Completely blowing away the age difference! It's a perfect fit for the summer!! 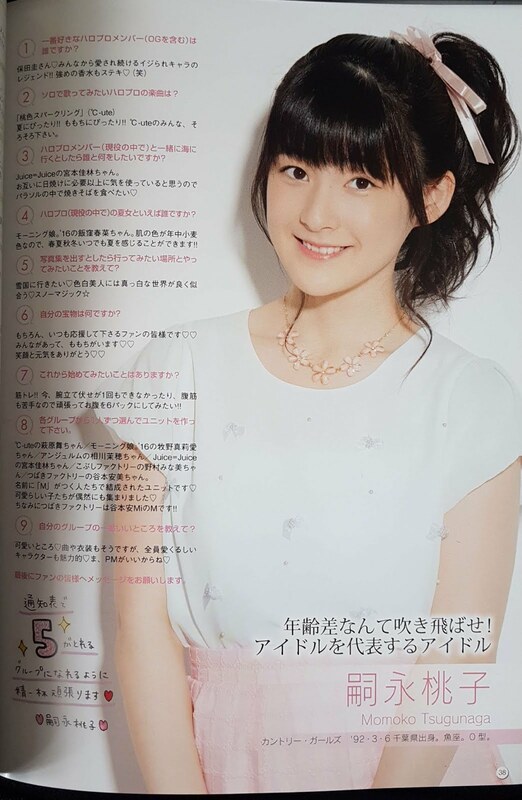 It's a perfect fit for Momochi!! ℃-ute, any time now please. Morning Musume。´16's Iikubo Haruna-chan. Her skin tone is always cocoa brown, so she has that summer feel regardless of the season!! Muscle training!! Currently, I can't even do a single push up, and I'm no good at sit-ups either, so I'd like do to my best and get my abs into a six pack! !